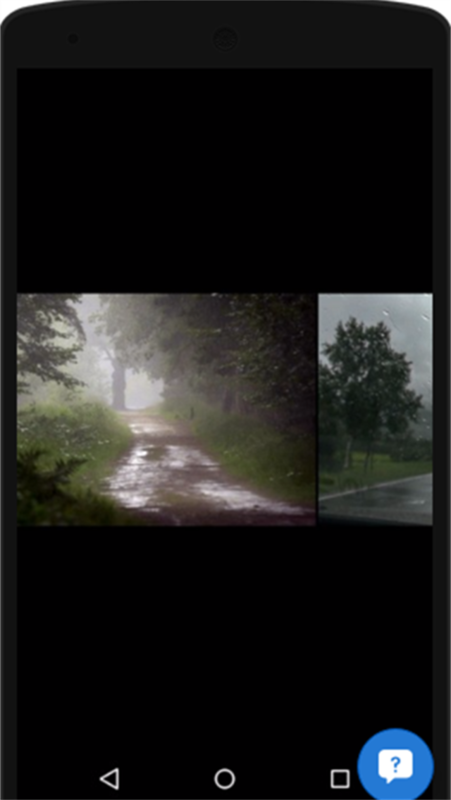 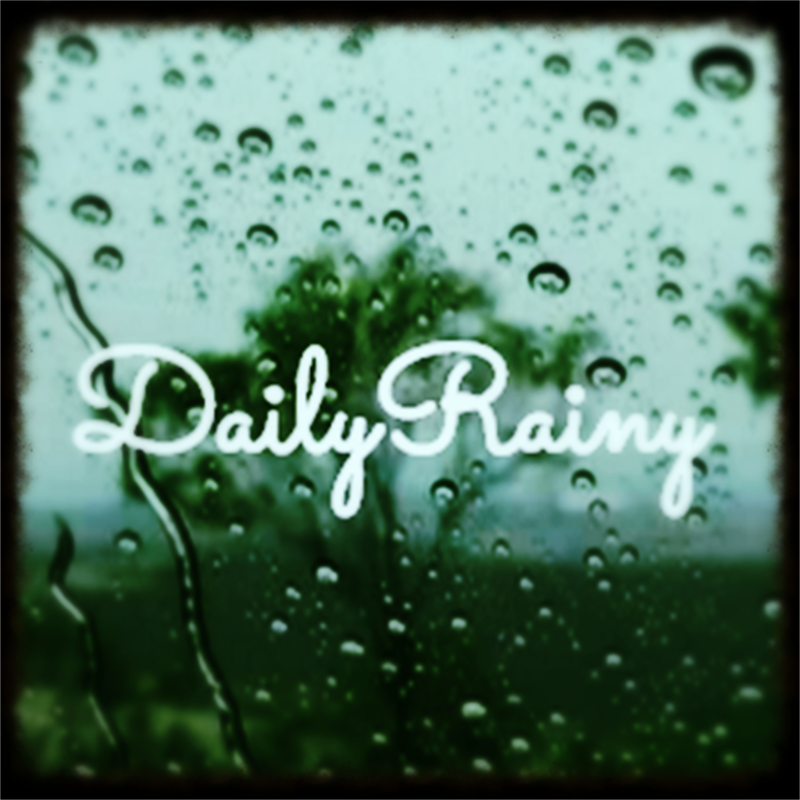 Study,sleep and relax while listening rain sound. 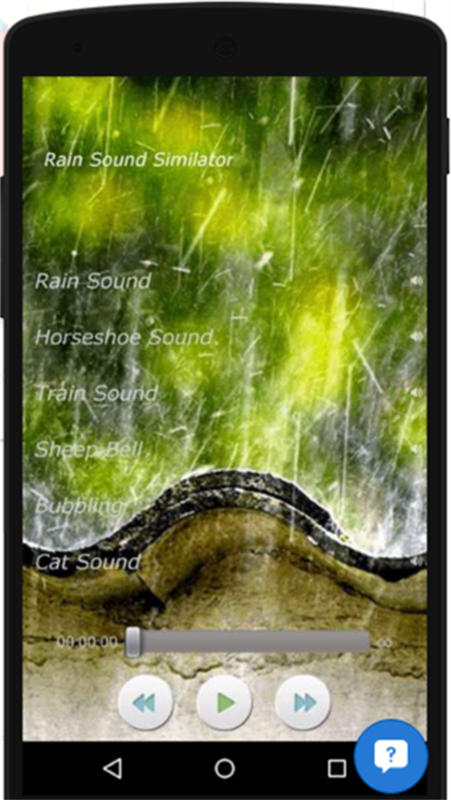 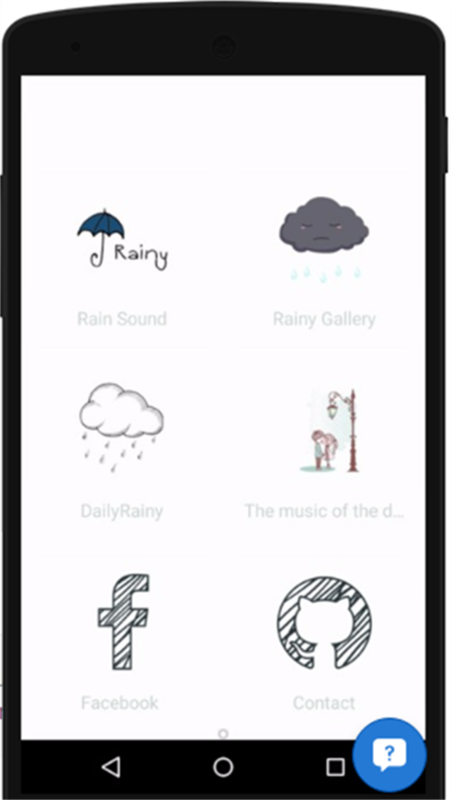 This application lets you listen the sound of rain, violin, train, wind, horsehoe and so on... Just open it and make yourself comfortable. 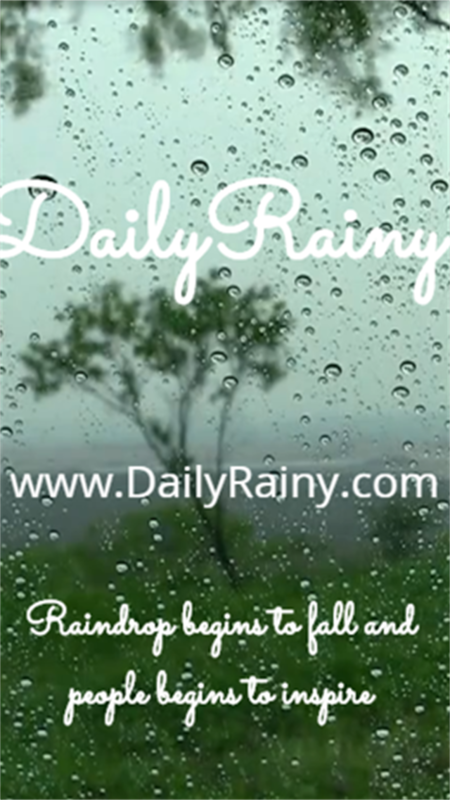 Raindrop begins to fall and people begins to inspire!